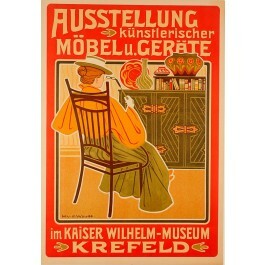 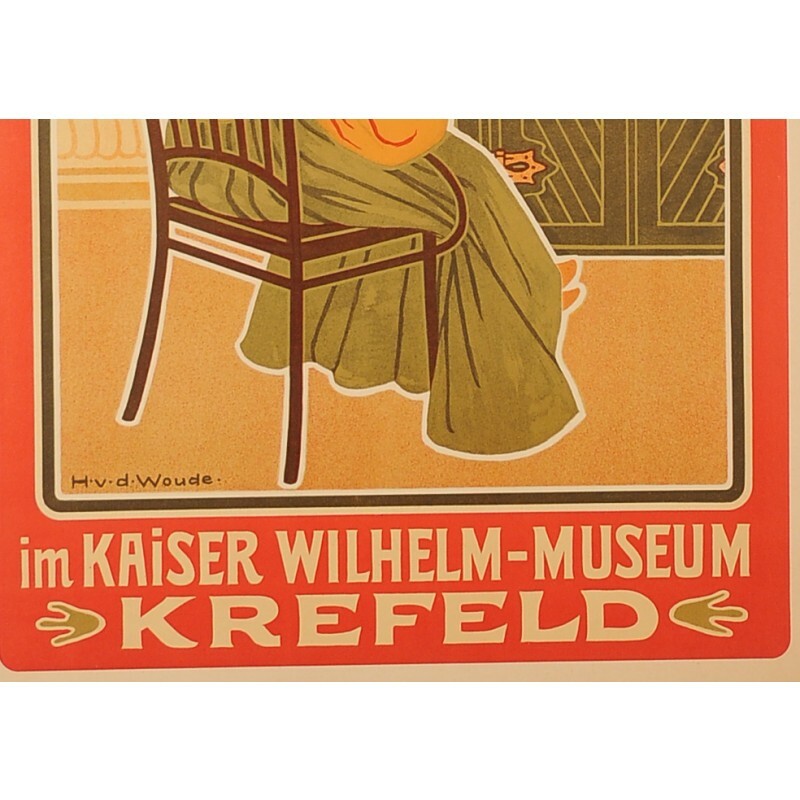 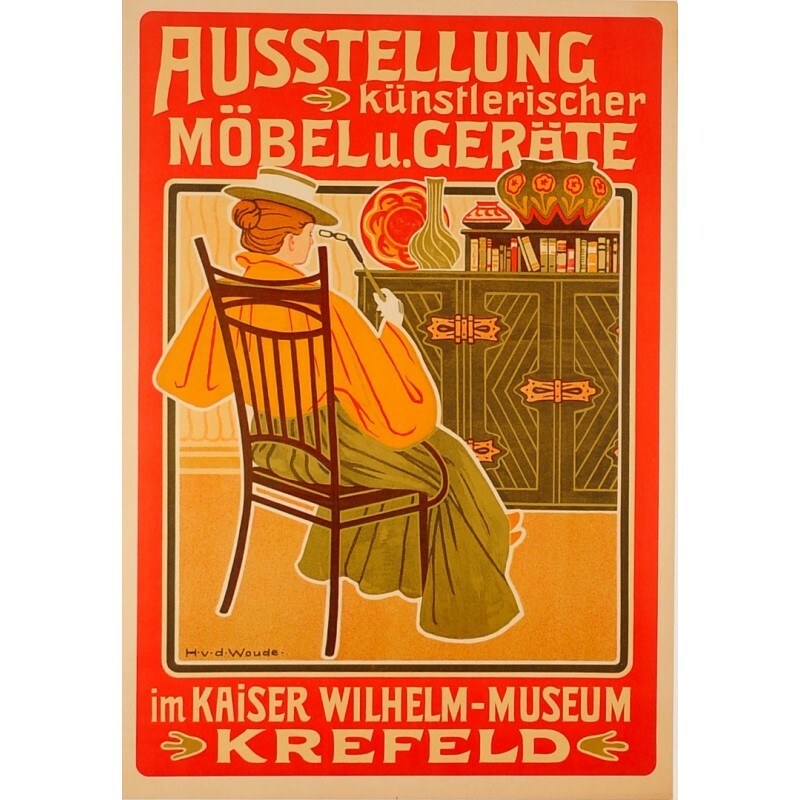 Poster realized by H: van der Woude (?-1913) for an exhibition of artistic furniture and equipment. 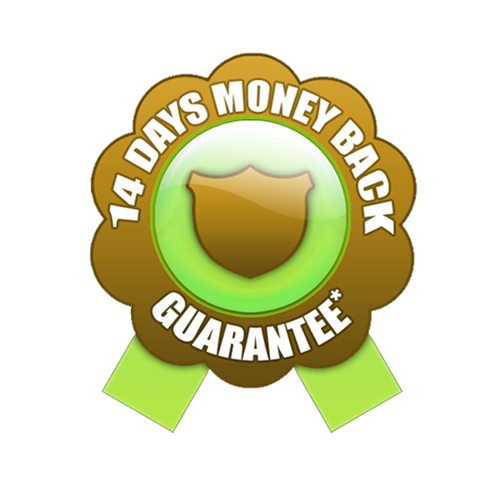 This event is taking place ca. 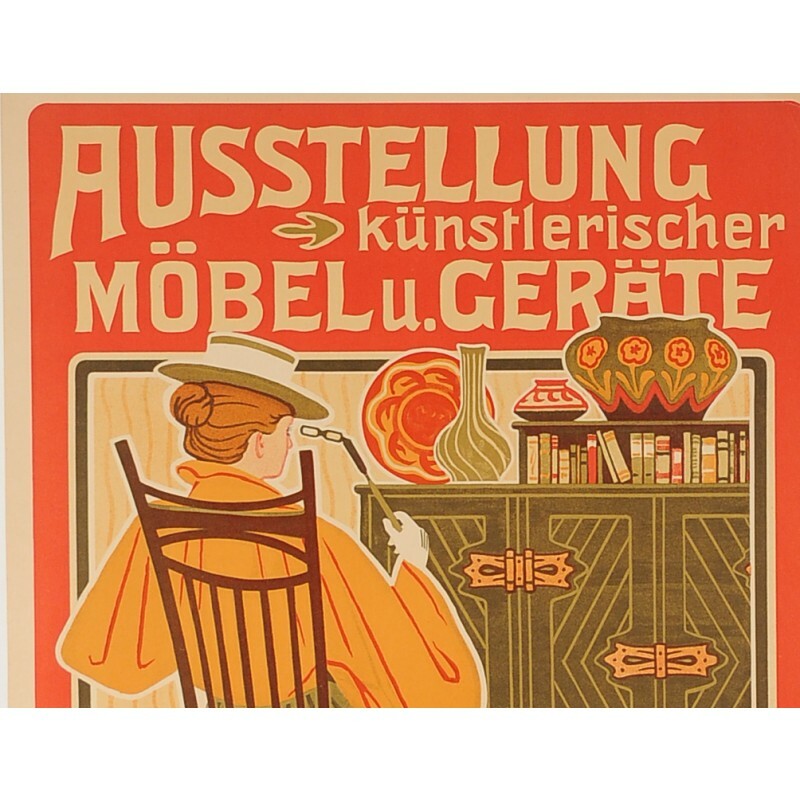 1900 in Krefeld (Westphalia) and the fashionably clad lady in the foreground is studying with interest the Art Nouveau furniture and objets d’art on display.